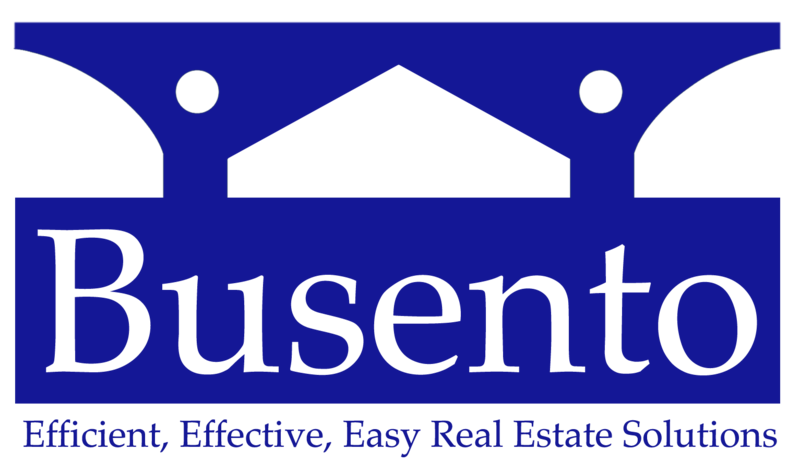 Busento Holdings, LLC buys houses in and around Phoenix (and other areas too!). We’re not listing your house… we’re actually the ones buying your house. Because we pay cash, we’re able to close quickly… or on your schedule. Like we’ve mentioned, when you work with us there are no fees… like there are when you list your house with an agent. A: Great question. We’re not agents, and we don’t list houses. We are professional home buyers: We buy houses Phoenix that meet our purchasing criteria. A: Many of the houses we purchase are below market value (we do this so we can resell it at a profit to another home owner). We are looking to get a fair discount on a property. A: Great question, and we’re an open book: Our process is very straightforward. We look at the location of the property, what repairs are needed, the current condition of the property, and values of comparable houses sold in the area recently. As you know, house values have taken a huge hit in the last 5 years and most areas still haven’t seen prices come back up. A: This is what makes us stand out from the traditional method of selling your house: There are NO fees or commissions when you sell your house us. We’ll make you an offer, and if it’s a fit then we’ll buy your house (and we’ll often pay for the closing costs too! ).